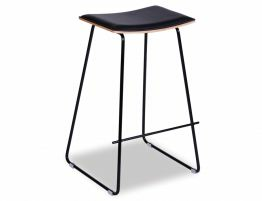 Let these designer bar stools enliven your modern kitchen. 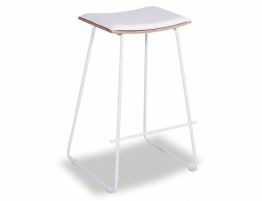 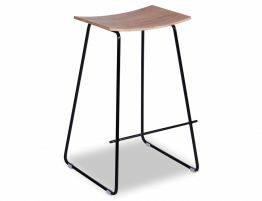 Get a fresh trend worthy Hudson barstool without blowing your entire kitchen budget. 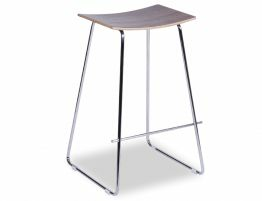 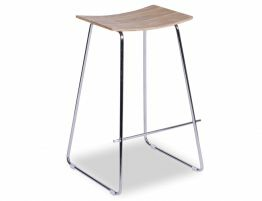 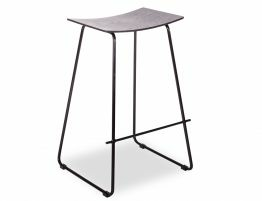 This Hudson barstool is inspired by the Yvonne Potter Counter Stool Black Frame w/ Black Seat and offers stand out modern design. 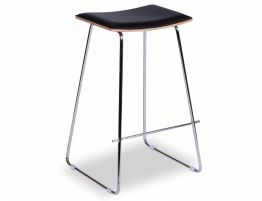 Enjoy the perfect harmony of simplicity, quality materials and careful construction.